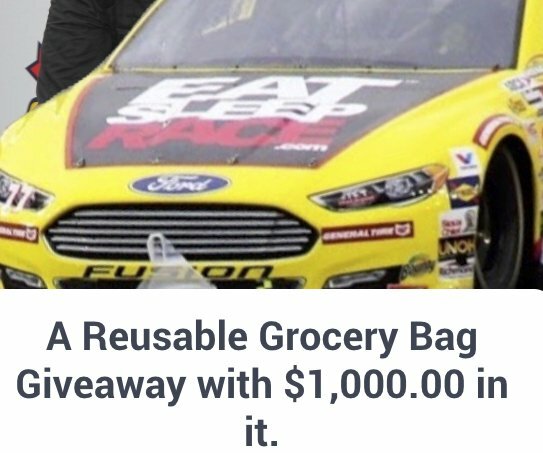 A Reusable Grocery Bag Giveaway with $1,000! Reusable grocery bag with $1,000.00 cash in it could be yours! This giveaway is to raise awareness about plastic shopping bags.